Deck the halls, and your front door! 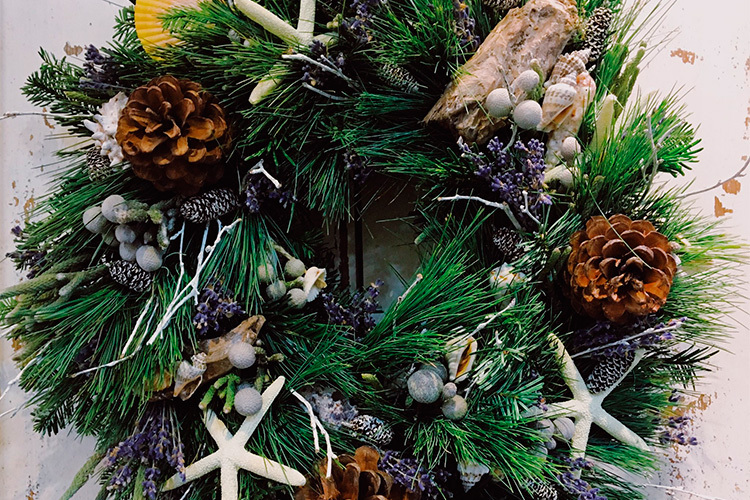 This December, join the talented Tunde from local florist Tiger Lily Guernsey for a morning making your own Christmas door wreath in the festive surrounds of the Bella Luce. All of the beautiful foliage and greenery, accessories and tools that you’ll need to create your 10”-12” masterpiece will be supplied, and you’re welcome to bring along any special pieces or materials of your own to incorporate into your wreath. 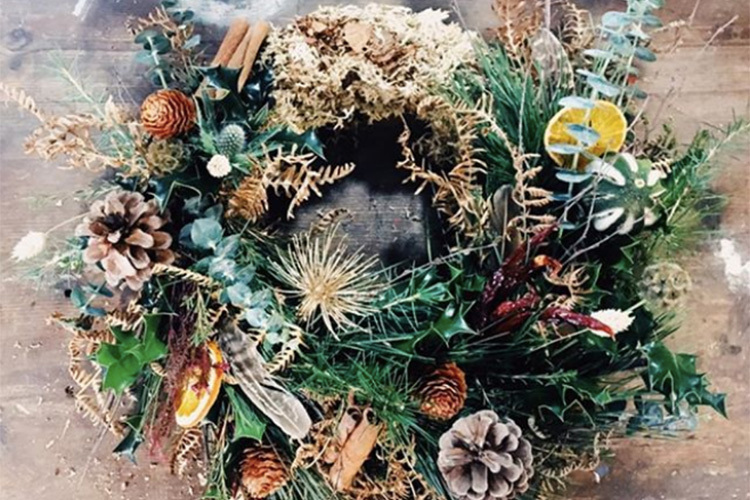 With the group size limited to just fifteen people, you’ll be guided along every step of the process so that by the end of the 2-3 hour workshop you’ll have a festive wreath ready to take home and hang on your front door. Tea, coffee and cake will be provided during the morning, and at the end of the workshop you can stay on and enjoy a festive lunch in the Bella’s restaurant. 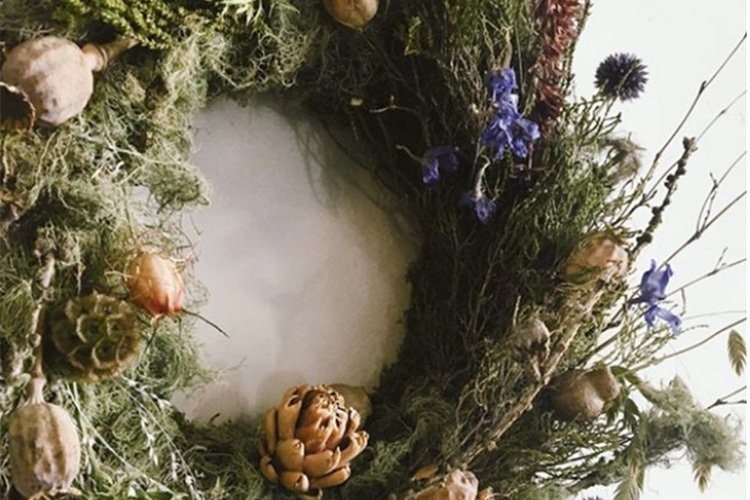 The Bella Luce Christmas Wreath Workshop will take place on the morning of Thursday December 13th, starting at 10am and tickets cost £65 per person, inclusive of materials, use of all tools, and refreshments. Spaces are limited, and booking is essential. Bookings close at the end of next Monday, December 10th, to allow time for foliage to be ordered and delivered. Please call the Bella Luce on 01481 238764 to secure your space.